Ministers also revealed that they would be freezing the price of the MOT and introducing signage on motorways which would allow drivers to compare fuel prices between upcoming service stations. • Whiplash cheats, whose bogus compensation claims have helped to force up average motor insurance premiums, will be targeted by new independent medical panels which will ensure only evidence from accredited professionals can be considered. 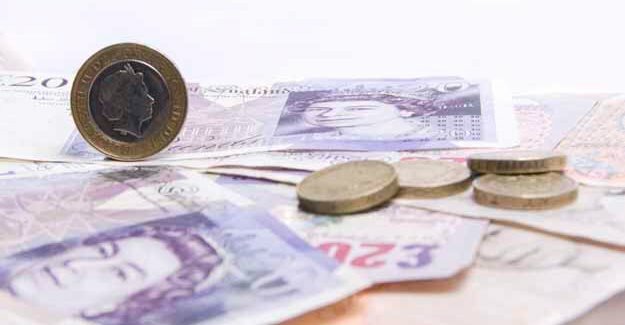 This will mean people can no longer profit from exaggerated or fraudulent compensation claims but victims with genuine cases can still get the help they deserve. These will be introduced from next year. • The statutory maximum price of the MOT test for a car will be frozen at £54.85 until 2015 – potentially saving up to £50m for drivers every year. • Action will be taken on high motorway fuel prices. New comparison road signs will be trialled which will show prices at different service stations along a route, making it easier for drivers to get the cheapest deal and encouraging competition on prices. • The fees charged for the driving test will be reviewed, including the current £31 for the theory test, £62 for the practical test and £50 fee for the provisional licence, to identify any opportunity to save money for the 1.5m car drivers who take their test every year. “The cost of transport is the single biggest area of average household expenditure bar none, while 800,000 of the poorest families are now spending more than a quarter of their disposable income on owning and running a car. Anything that eases this grinding financial burden is to be welcomed. Reform of the personal injury claims process is one of the biggest priorities for the Association of British Insurers.